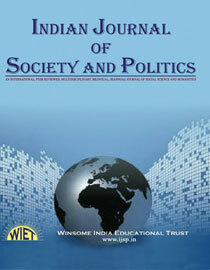 Indian Journal of Society and Politics is an Open Access Journal, it mean the free, immediate, availability on the public internet of those works which scholars give to the world without expectation of payment – permitting any user to read, download, copy, distribute, print, search or link to the full text of these articles, crawl them for indexing, pass them as data to software or use them for any other lawful purpose. We feel pleasure to announce next regular issue of Indian Journal of Society and Politics Vol 06 (02):2019 propose on July 2019. 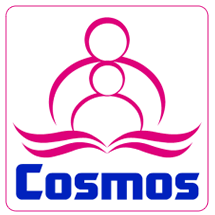 For this issue we invite the research articles, review articles, short communications, articles of current issues and book reviews for the publication. The deadline of the submission is May 31,2019. Please submit your articles before deadline. First publication online on July 31,2019 and print version will available from August 15,2019.